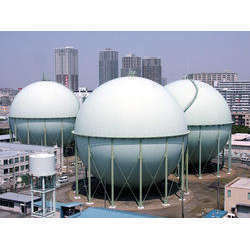 We are a leading Service Provider of liquified natural gas testing services from Ahmedabad, India. We Have Analysis/Testing The Liquid Natural Gas As Per Requirements Of Client With Humbly Satisfaction. Looking for “Textile Testing Services”?